It is no secret Charlotte library moving is one of the more detailed operations we perform here at Charlotte Van & Storage but we have never turned down a moving request for being too complicated and never will. No matter how meticulous or lengthy we always give our customers a premier level of service and our move coordinators will not only provide you a free quote but also plan your move for you. Library moving in Charlotte takes a superior level of communication and execution on both fronts and we will see you eye-to-eye every step of the way. 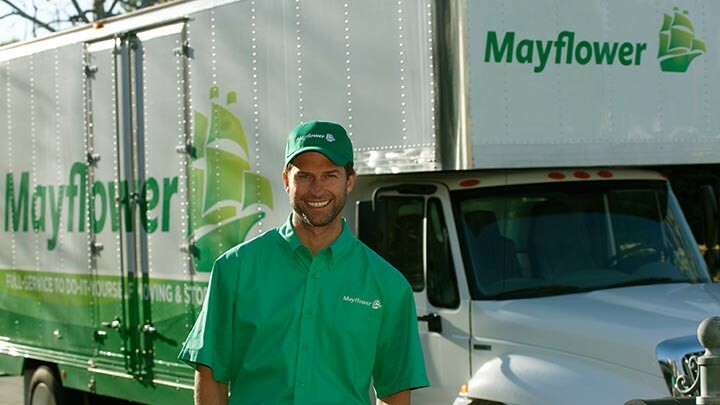 In addition to our talented move coordinators and field movers we are also an agent of Mayflower Moving, This relationship provides us access to their entire fleet of moving vehicles so we can handle the largest library Charlotte has to offer. Our state-of-the-art vehicles will give your precious cargo a safe ride to its new destination to ensure the books remain in excellent shape. We will do whatever it takes to exceed your expectations. When you choose Charlotte Van & Storage you are choosing the best. Call us today or fill out or easy form to request a free quote from a relocation expert. We look forward to hearing from you!